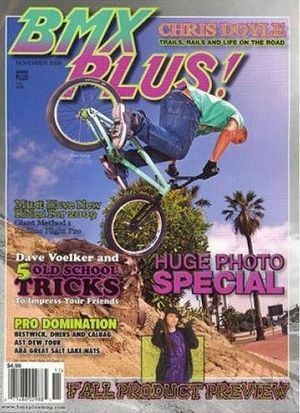 BMX Plus Magazine is a longtime favorite among the world's young cyclists. BMX Plus! magazine thrives on fun and excitement! From the hot action of BMX racing to the madness of freestyle, this is the magazine that rules this unique sport.